Our Veterinarian is Dr. Carol Maben who is a 1985 graduate of Michigan State University. 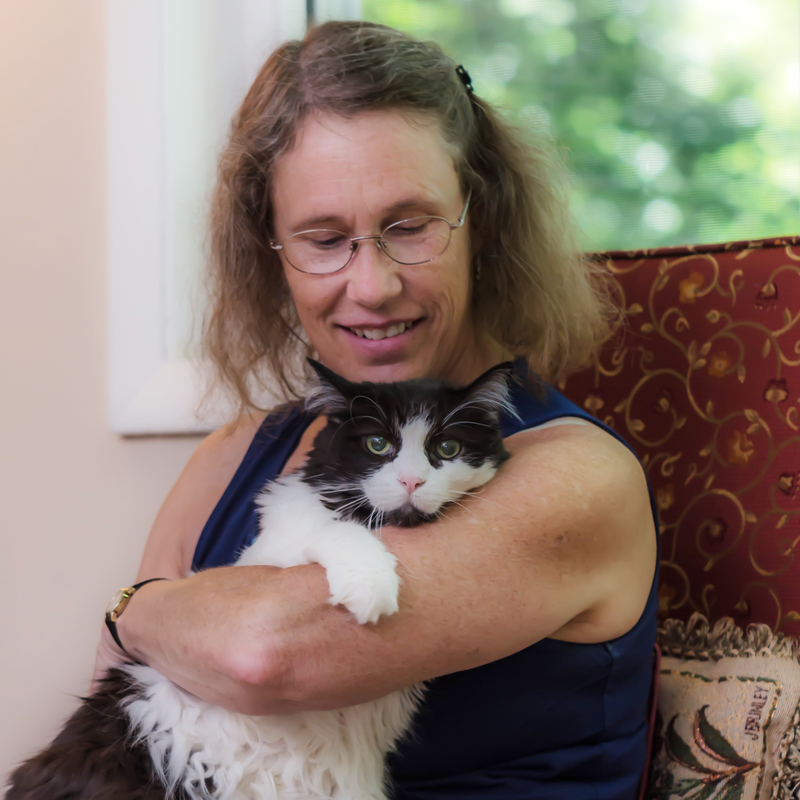 Over the years, she has worked in full service Veterinary Hospitals in Michigan, Florida, Ohio and Virginia. She has owned and operated this particular spay and neuter clinic since June of 2014. 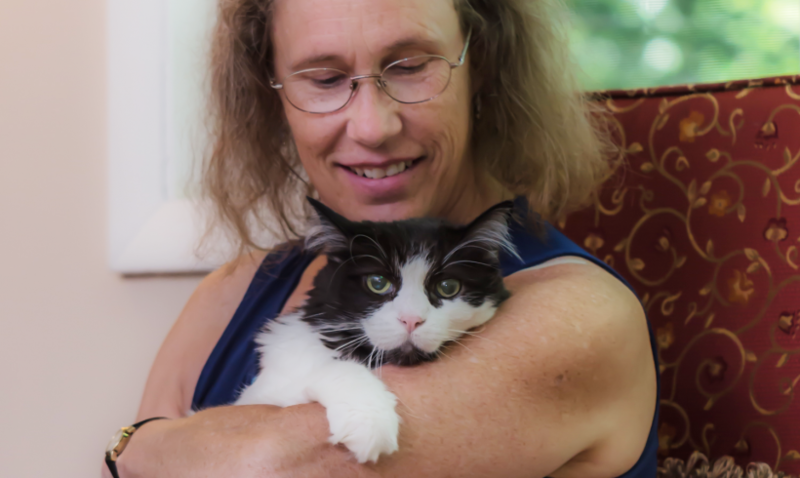 She and her family have owned a variety of pets, including cats, dogs, rats, hamsters, rabbits, a ferret, a degu, a red-eared slider (turtle), finches, and a horse.